AP has deleted two tweets that referred to Turkish airstrikes on Islamic State forces in Afrin, Syria. 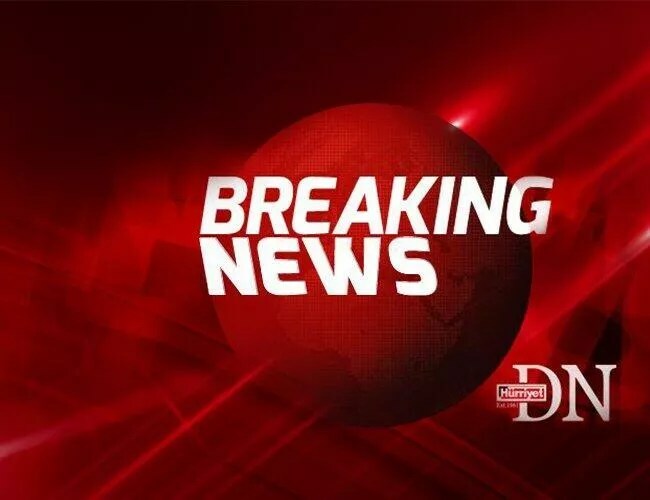 Turkey's prime minister said the strikes targeted IS along with Kurdish forces, but IS is not known to have a presence in the city. A new tweet is coming. Turkish military operation into the northern Afrin province of Syria has physically begun on th ground, President Recep Tayyip Erdoğan said on Jan. 20, speaking in central Anatolian province of Kütahya. 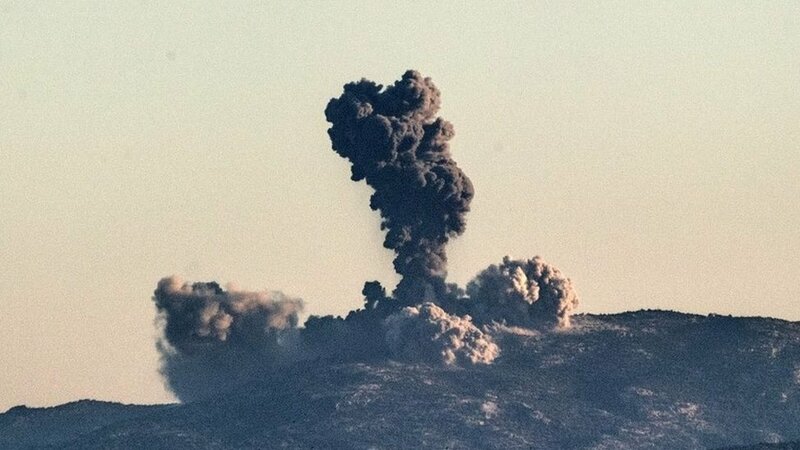 Turkish military said on Jan. 20 it retaliated against the Democratic Uinion Party/ Kurdistan Workers’ Party [PYD/PKK] firings from Syria’s Afrin on Jan. 19-20, destroying shelters, hideouts. Despite warnings from the United States, a defiant President Recep Tayyip Erdogan of Turkey vowed to crush the militias, which he described as a terrorist threat. Turkey launches air strikes on US-backed militants in Afrin, opening a new front in Syria.